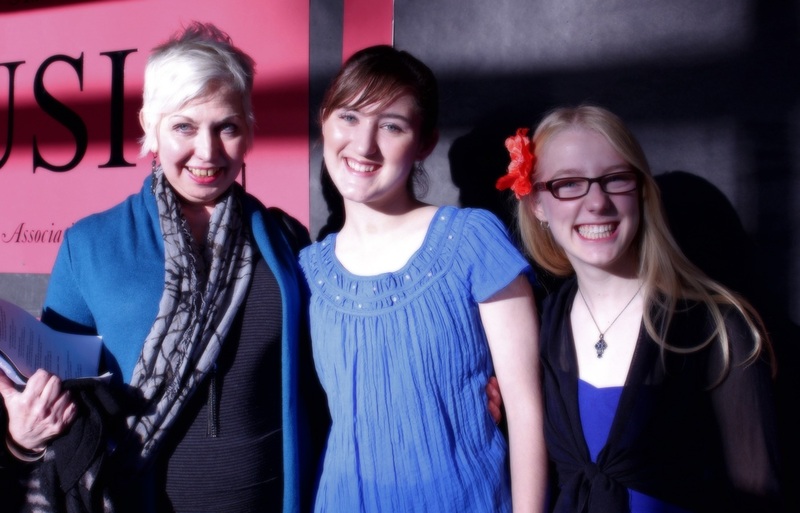 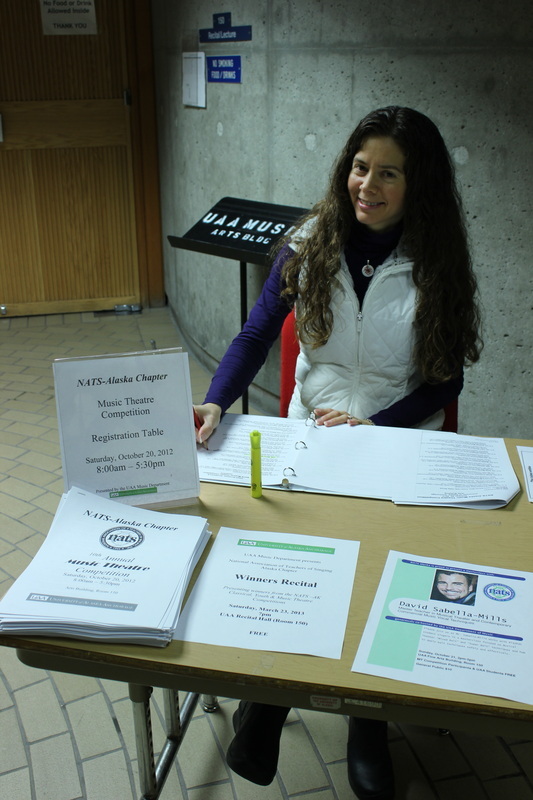 Held at the UAA Fine Arts Building on October 12, 2013. 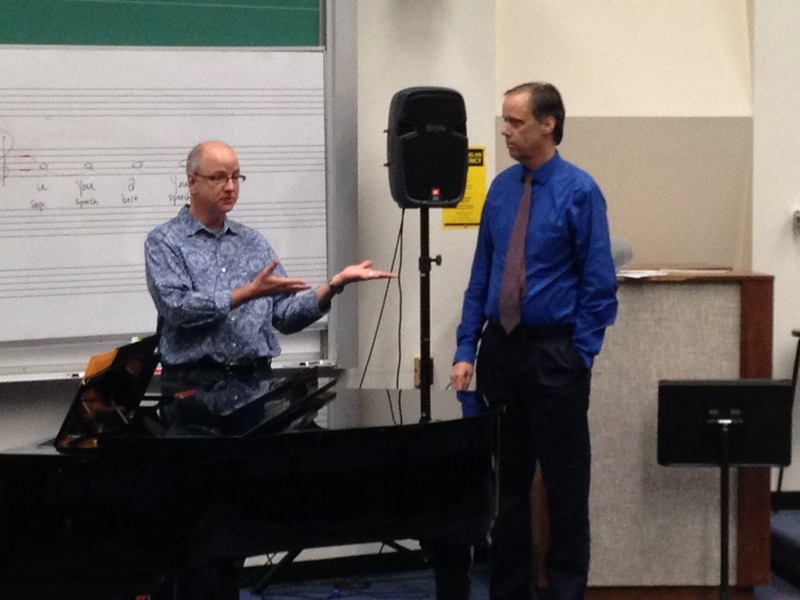 Our guest adjudicator was Dr. Norman Spivey from The Penn State College of Music. 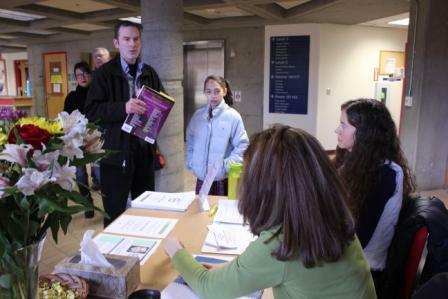 Dr. Spivey is the president-elect of the NATIONAL NATS organization and we were very honored and excited that he came to share his expertise with both Alaska teachers and students. 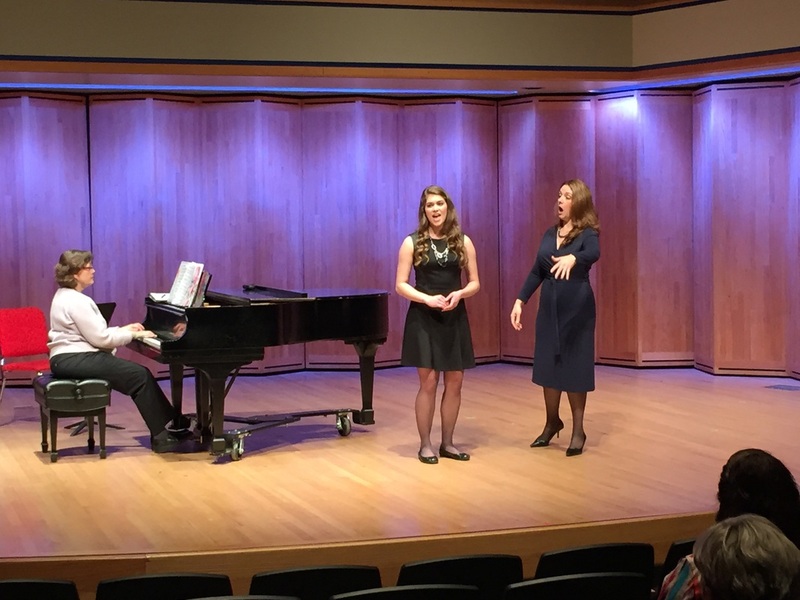 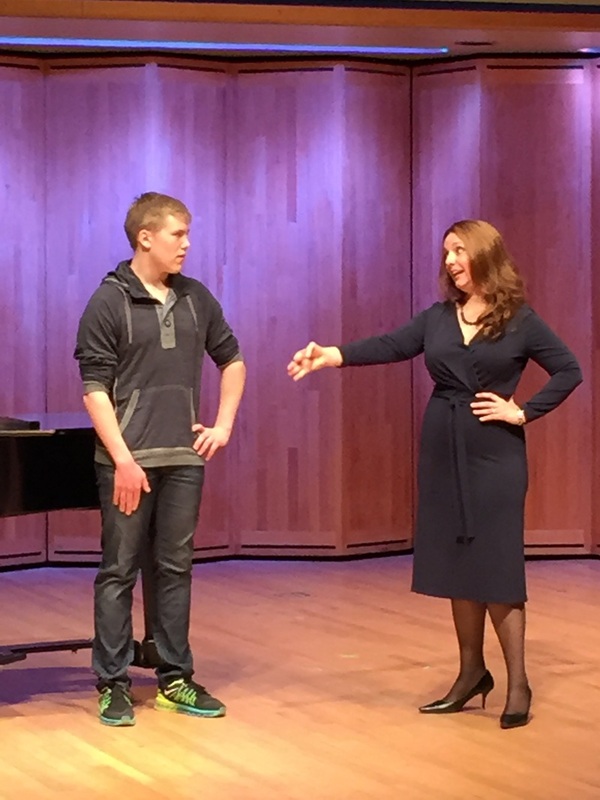 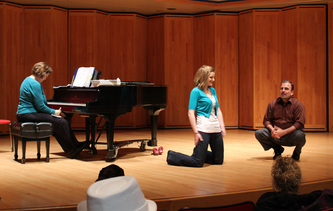 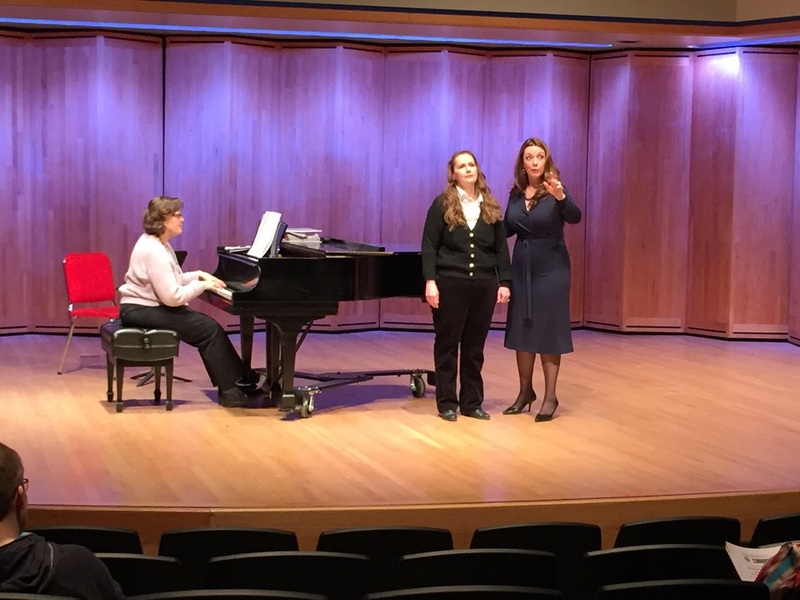 A master class was held with Dr. Spivey on October 13, in which he worked with students from the competition. Held at the UAA Arts Building on October 20. This year we welcomed guest adjudicator, David Sabella-Mills, to our great state. 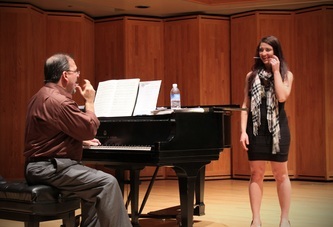 Mr. Sabella-Mills held both masterclasses and teachers' workshops, in addition to being a fabulous guest. 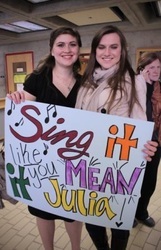 Thank you so much to Mr. Sabella-Mills, NATS teachers, students, and of course, the wonderful parents and family members who support our singers!